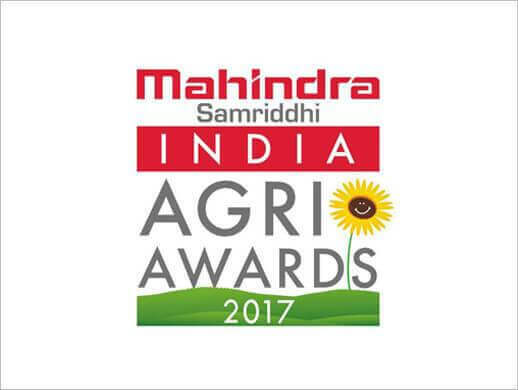 October 15th 2017, Mumbai: Mahindra & Mahindra Ltd. (M&M Ltd.), part of the USD 19 billion Mahindra Group, today celebrated the ‘Mahila Kisan Diwas’ with the launch of Prerna - an initative aimed at supporting and empowering Indian women in agriculture.The first project under Prerna is a collaboration between Mahindra & Mahindra, the Central Institution for Women in Agriculture (CIWA), a department of the Government of India's Indian Council of Agricultural Research (ICAR) and the NGO Pradan (Professional Assistance for Development Action). 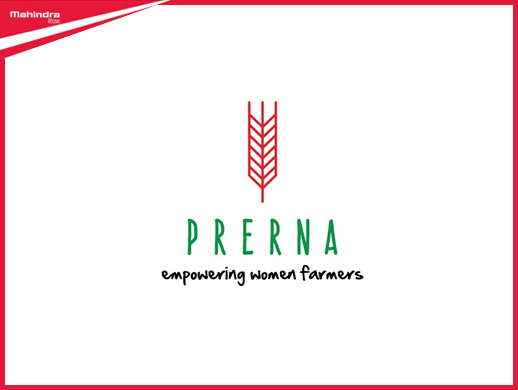 Prerna is based on the insight that women are often the invisible face of agriculture in India. There are 100 million women many of whom work long hours in tedious and back-breaking tasks in the fields, often with tools and equipment not suited for women. Despite these challenges they are usually paid less than their male counterparts. The first project under Prerna aims to address these issues with the promotion of women friendly, efficient and ergonomic farm tools and equipment through well-designed, targeted interventions. The project aims to increase the work efficiency and productivity of farm women, which will in turn lead to sustainable development in the agricultural sector. The project will be initially launched in the state of Odisha, with the intention to positively impact the lives of over 1,500 families across 30 plus villages. Speaking about this initiative, Rajesh Jejurikar, President, Farm Equipment Sector, M&M Ltd. said, "Indian women are the leading force in agriculture today. There is a need to acknowledge their contribution, and provide them with the necessary opportunities, training and equipment to help them become better farmers and improve their lives. Prerna is the result of this thinking and aspiration. We are thankful to our partners ICAR – CIWA and Pradan, who have joined hands with us for this important initiative". 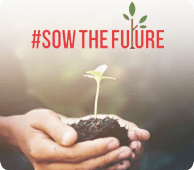 In addition to the launch of this project, Mahindra has also introduced a contest to crowdsource ideas that aims to seek contributions from the general public on ways to improve the lives of women in agriculture. 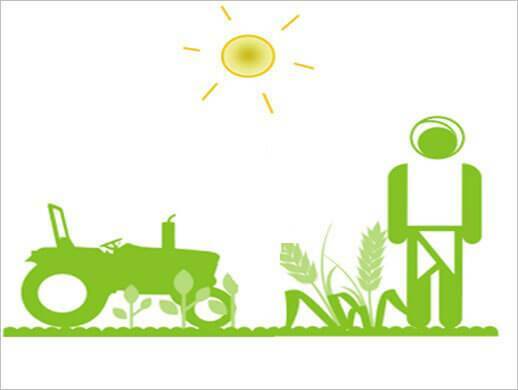 The winner of this contest will get an invite to the prestigious Mahindra Samriddhi awards, an annual event that recognizes innovations and contributions in the field of agriculture in India. www.prerna-bymahindra.com is the link to the contest page. ICAR-Central Institute for Women in Agriculture (ICAR-CIWA) is a first of its kind institution in India that is exclusively devoted to gender related research in agriculture. It was established as National Research Centre for Women in Agriculture (NRCWA) in April 1996 at Bhubaneswar (Odisha) under Indian Council of Agricultural Research, New Delhi. The institute has been undertaking research on various issues affecting women’s role and participation and the emerging opportunities in agriculture. It focuses on participatory action research in different technology-based thematic areas involving farm women to make farm technologies suitable for them. The Institute also takes up activities to catalyze and facilitate research and development institutions to bring farm women perspective in their research and development programmes. The Directorate has been upgraded and renamed as “ICAR-Central Institute for Women in Agriculture” (ICAR-CIWA) in the year 2014 under XIIth plan EFC. Professional Assistance for Development Action (PRADAN) was founded in 1983 by young professionals inspired by the belief that well-educated people, with empathy towards the poor, must work directly with them at the grassroots to alleviate mass poverty in rural India. PRADAN seeks to realize its vision of creating a just and equitable society where everyone lives and work with dignity by building robust collectives of women that will strive for large-scale change in human condition. PRADAN works with 588,289 families in 7,434 villages spread across 37 districts in 7 States, ~70% of who belong to most vulnerable groups such as dalits and tribals (indigenous community). Promotion of sustainable livelihoods is integrated with work on issues of gender, governance and access to rights and entitlements.